Easy-to-submit documentation means better record-keeping and faster reimbursements. 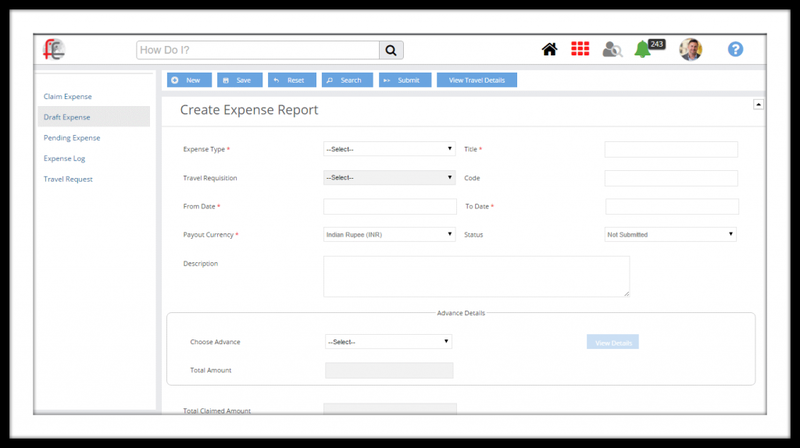 Successful organizations are able to track and understand expenses. 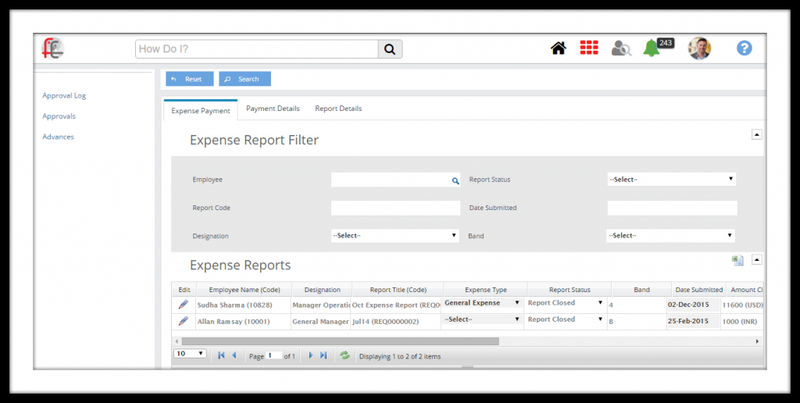 When it comes to processing expense reimbursements, FlexiEle has it covered. Through thoughtful planning and implementation on the front-end, you have the ability to allocate expenses to projects, teams, departments, offices, etc. Managers gain access to more operational insight, while at the same time having controls in place to safeguard the organization while remaining efficient. Employees choose the method that best suits their needs when submitting receipts for reimbursement and don’t have to worry about receipts getting lost in the paper shuffle ever again. 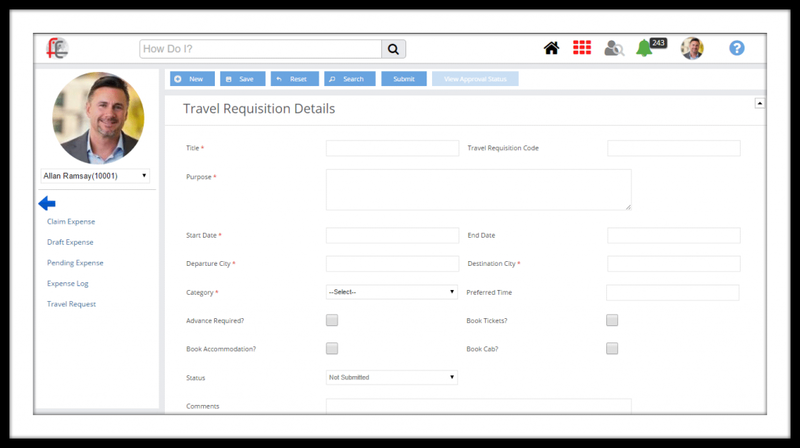 With applications to scan and attach documentation to mobile applications that gives employees options on the road, FlexiEle makes the process as easy as possible. Our experience working with multi-national firms give us insight into the frustrations of processing expense reimbursements in different currencies. Regardless of when the expense is submitted, our integration with exchange rate providers ensures the reimbursement is paid accurately based on the date the expense was incurred. Every organization has financial controls in place to ensure accountability of resources. Auditing financial records is a key piece to monitoring and improving upon those processes already in place. The Audit system allows internal and external auditors to test for compliance, on individual or large scale bases, in order to maintain the financial integrity of the organization.